Bio:I'm an accountant from Henderson, NV. I have lived in Las Vegas for 14 years. 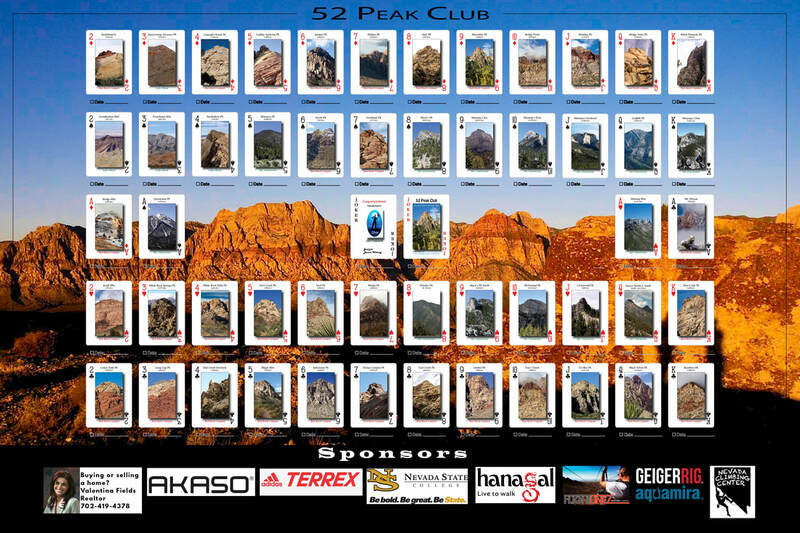 Why did you join the 52 Peak Club: It was a great challenge that was appealing to me. 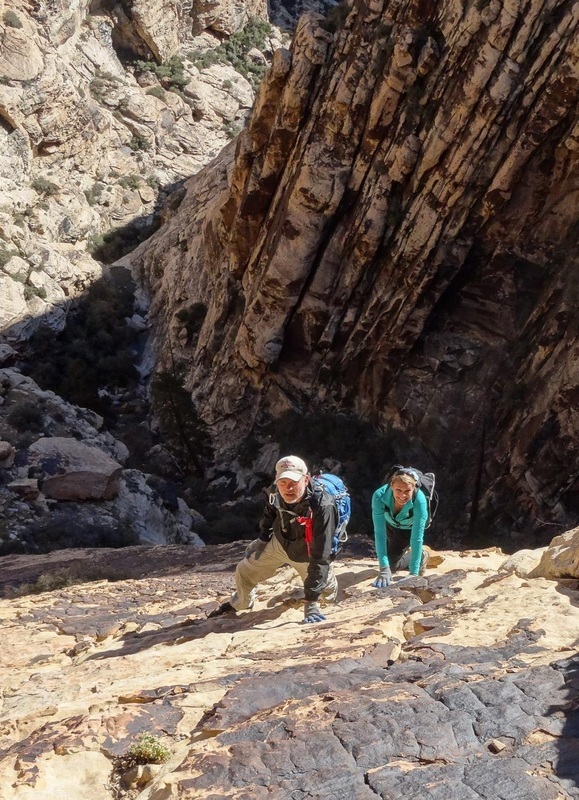 Toughest Peak: My toughest hike Goodman Peak in Red Rock Canyon. Favorite Peak: Mt. Wilson via Cleaver Crack. How did you feel once you became a 53er: It was the end of a journey. Advice of new hikers: Be patient. Listen to the leaders. Don't complain. Be helpful when you can.